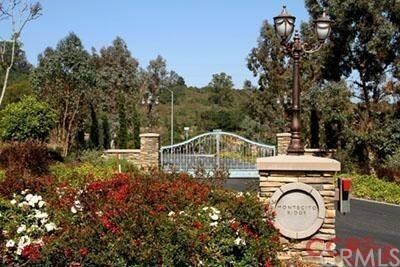 Montecito Ridge Estates a gated community is a place to call home. A private 7 acre parcel with building envelope options. Nature at it's best...natural foliage with majestic studded oak trees add to the beauty and ambiance of being out in a rural setting. Yet, located only 5 minutes from the charming village of Arroyo Grande and 10 mins from downtown San Luis Obispo. Information not verified.